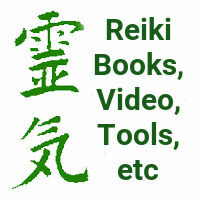 The Reiki Page: This site you&apos;re reading. 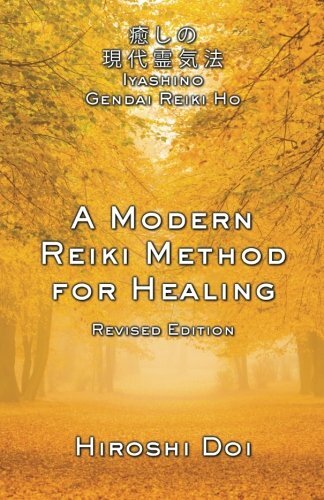 Yahoo Reiki directory and Yahoo search for "Reiki"
Traditional Japanese Reiki: (japanese-reiki.org/) Recent researchers have discovered that the history of Reiki is very different from what most of us were taught. 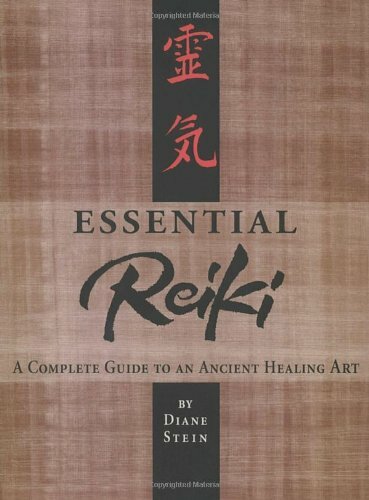 The japanese-reiki.org (and related sites) is one of the groups rediscovering and teaching the original form of Reiki. 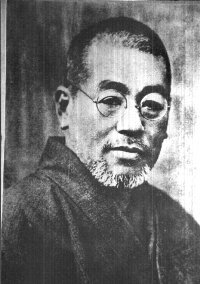 The Reiki System: Robert Fueston&apos;s home page, most especially interesting due to his well researched list of Hawayo Takata&apos;s masters, and the known history around each. 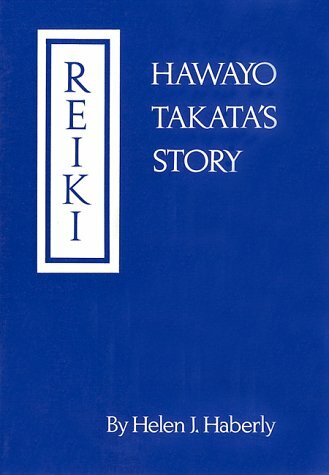 The Reiki Alliance: The organization begun by Phyllis Furumoto to "honor and practice Reiki, acknowledge the spiritual lineage, support one another and deepen our experience as masters and teachers, and help steward the Usui System of Reiki Healing" (quoting from their mission statement). 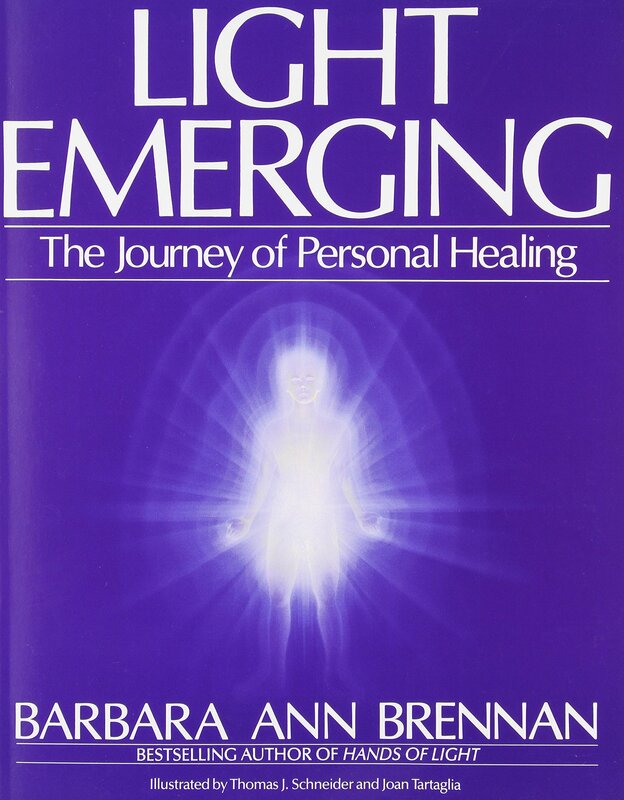 http://www.vitalenergy.com is a site established to provide a real scientific site for professional organizations that know that Chi or Prana energy can be studied in a western scientific manner. http://web-building.7gen.com/ is a comprehensive tutorial on building web sites. 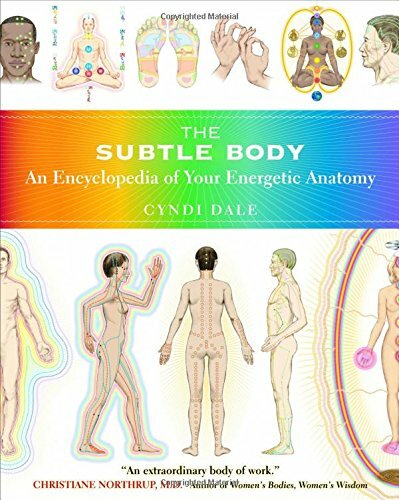 The Simplicity Institute: an online business school for the holistic healthcare community.